Define, Cultivate & Manage Your Super Powers - Every entrepreneur has a personal brand, aka, your super power! 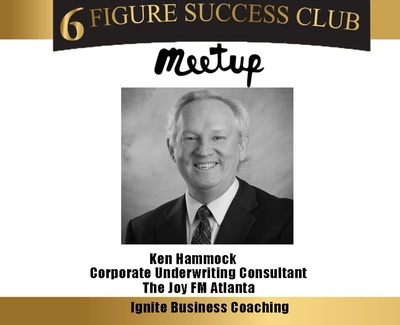 Join us this month to learn from our subject Matter Expert, Ken Hammock, Underwriting Consultant at The Joy FM Atlanta. Ken will be share information on Personal Brand and how entrepreneurs can fully define, cultivate and manage it in their marketing. 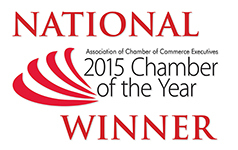 Purpose: To showcase, motivate, educate, inspire, and support entrepreneurs in Coweta, Fayette, and Carroll counties and to provide an opportunity for Newnan-Coweta Chamber members to be presenters at the monthly meetings. 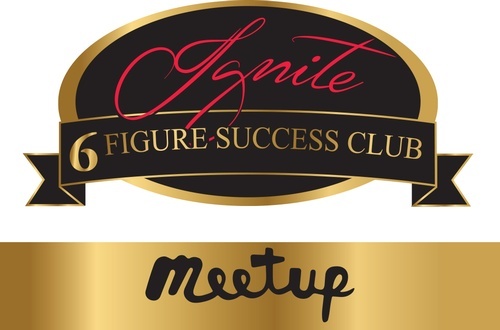 Partnered with Ignite Business Coaching. Meets monthly on the first Friday. No cost to attend but reservations preferred.